On Oct 1st 2018 Apple ceased affiliate commission on ALL Apps on the Appstore, previously it was set at 7%, so for example :- if a game cost $1, we as an Apple affiliation member would receive $0.07 from that sale, although small, accumutively this was enough to keep the lights on & cover server expenses etc, however this revenue stream is no longer. 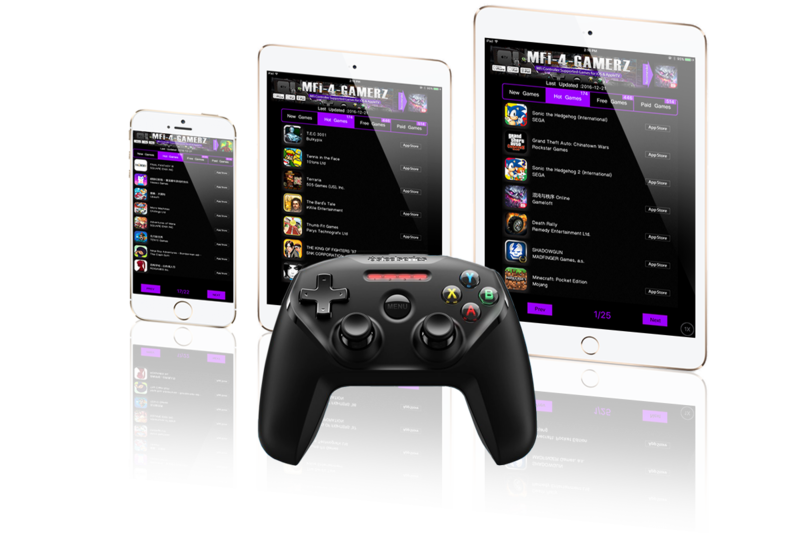 Below is a mobile version of this site and contains all MFi Controller supported game lists, we plan on keeping the site running for as long as possible. 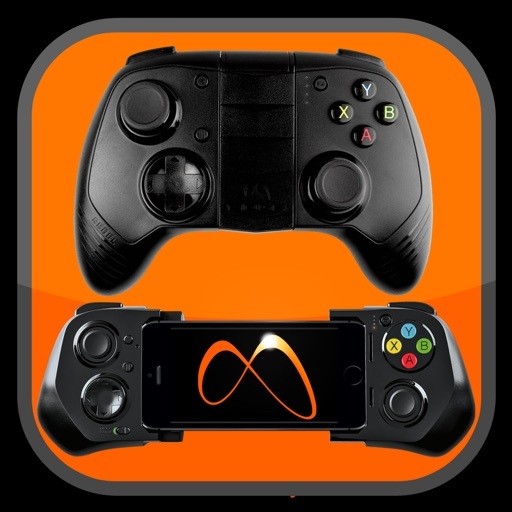 purchasing this app will help support our future and continue to bring you Controller supported games as they are released, thank you for your understanding & support. 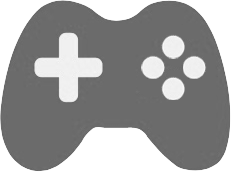 MFi Game Controller Supported Games List. 2: Hot Games : A list of the best games to play with your MFi Controller, hand picked by our editor. 4: Paid Games : These are premium priced games. 5: Game Sales : Every week, AppStore MFi Supported games go on sale for a limited time only, check regulary for current offers and grab yourself a bargain.